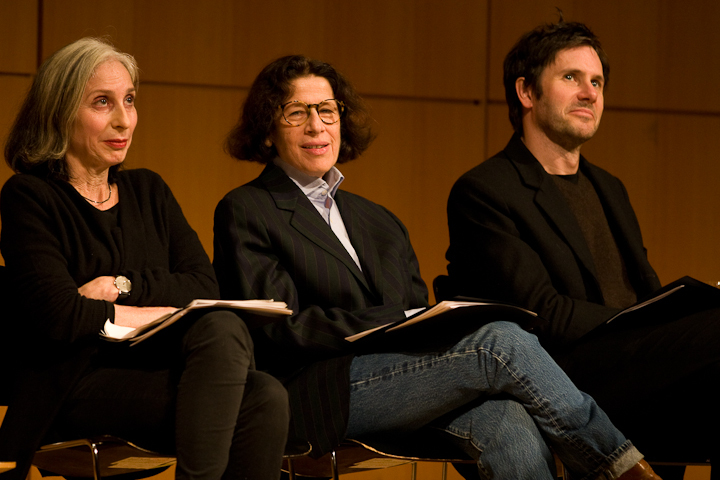 deborah eisenberg was in marfa recently (pictured above, far left), and she was BEAUTIFUL, incredibly stunning, 66 and wearing high-heeled boots, with chin-length-gray hair, she waved at me once as she walked to the get-go (why did she wave?! did she sense a compadre spirit?). great song. pink floyd, i am sorry that i mostly only know your work from classic rock stations and laser light shows.